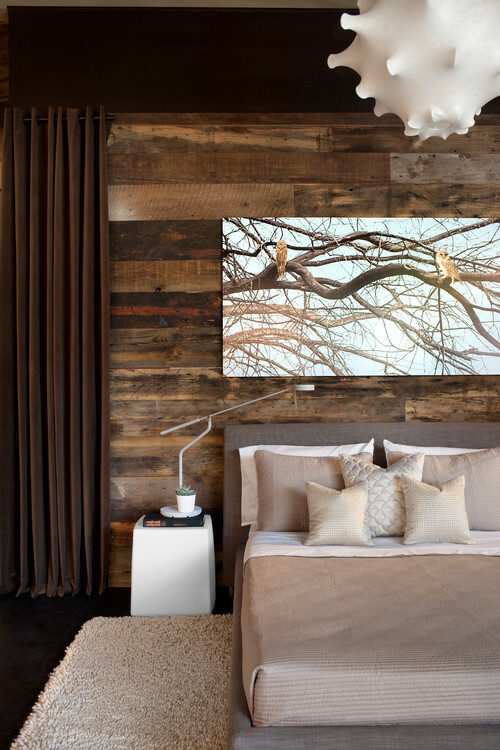 Wooden walls can be intimidating, and sometimes downright ugly, but here are 20 examples of wooden walls done right, via Houzz.com. 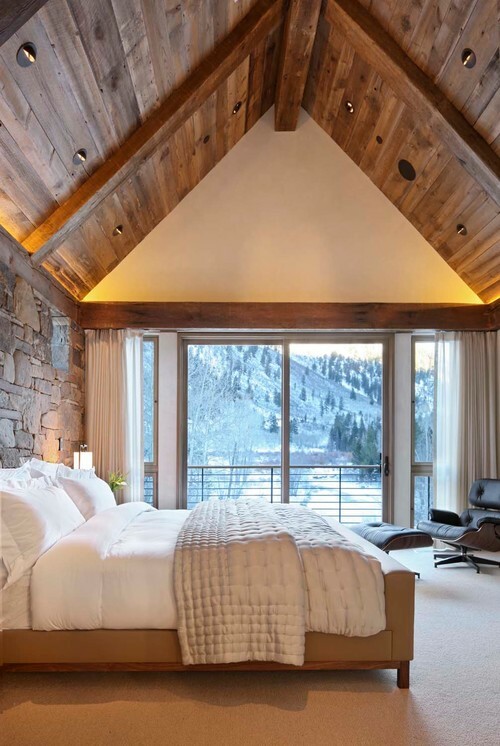 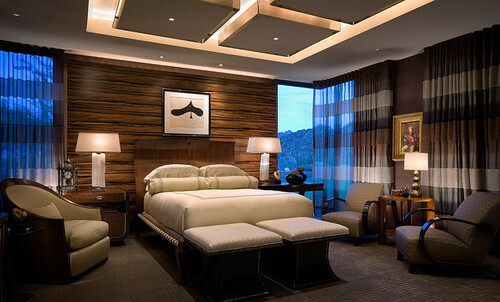 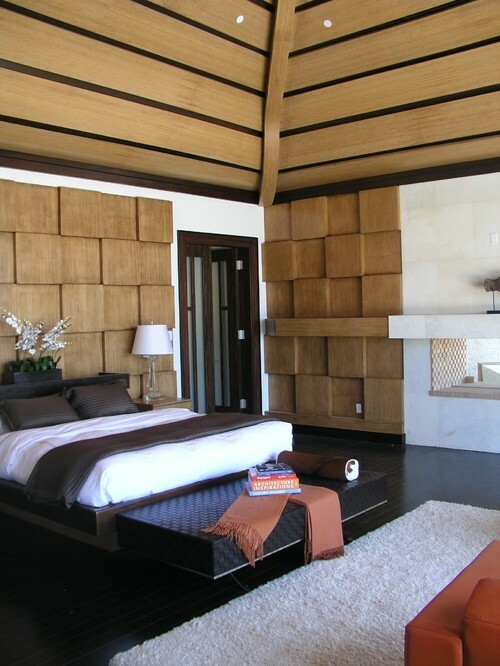 This is an eclectic collection of lovely wooden bedrooms, filled with sophistication and beauty. 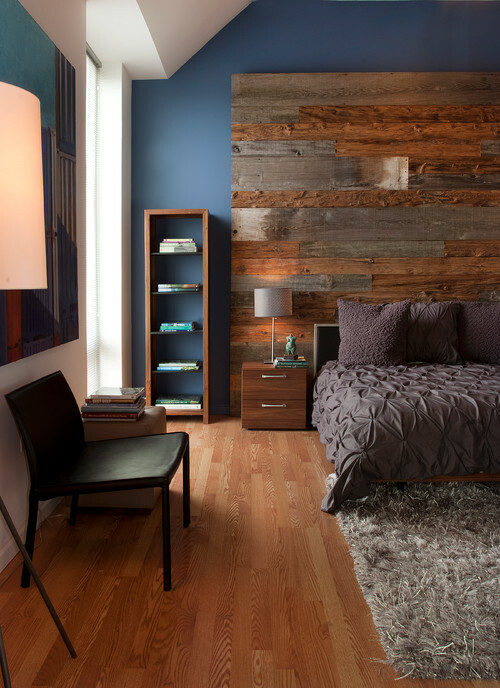 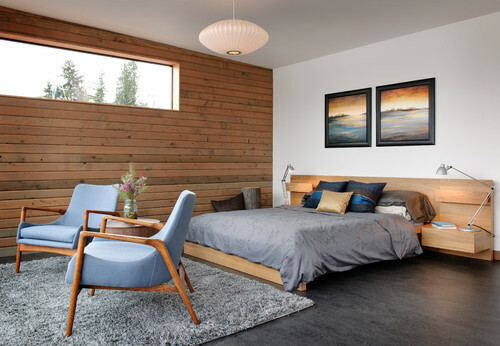 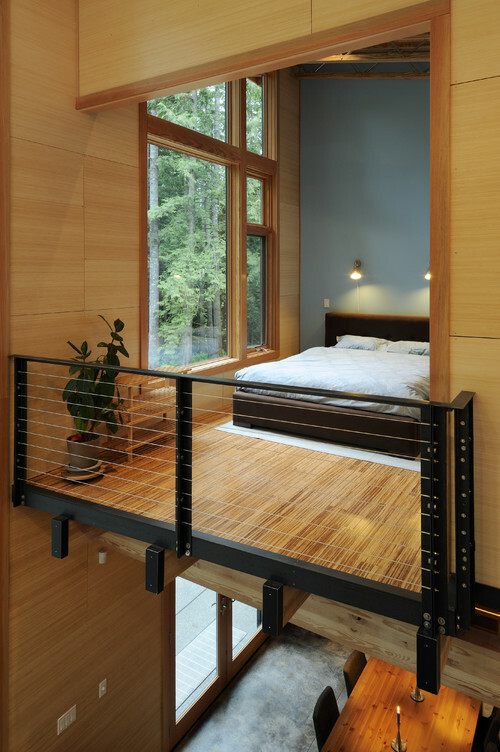 Be sure to check out more wooden wall inspiration on Houzz.com.